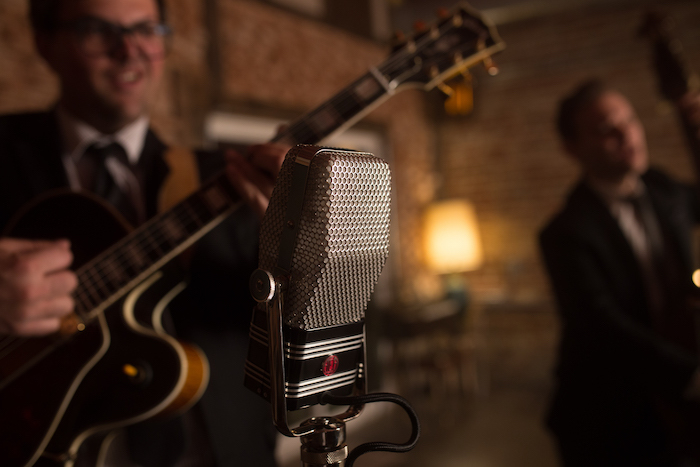 Our latest AEA Session features three mighty AEA R44s capturing the Too Marvelous Trio as they perform Nat King Cole’s ‘This Is My Night To Dream’. 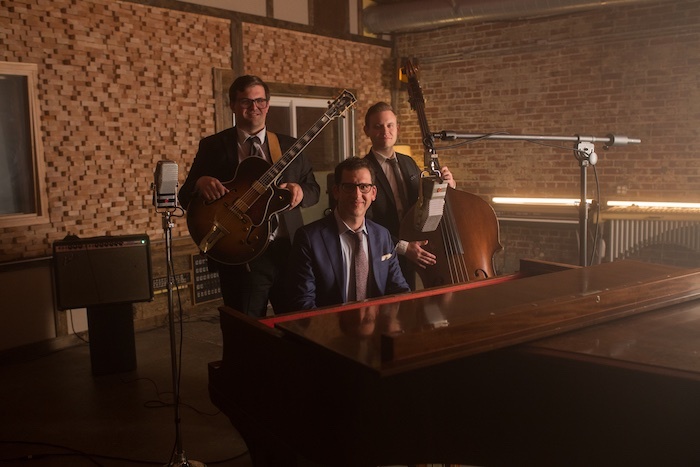 A tribute to the great Nat King Cole Trio, the Too Marvelous Trio implements the same guitar, upright bass, and piano format that Nat King Cole relied on to record countless classic jazz recordings. 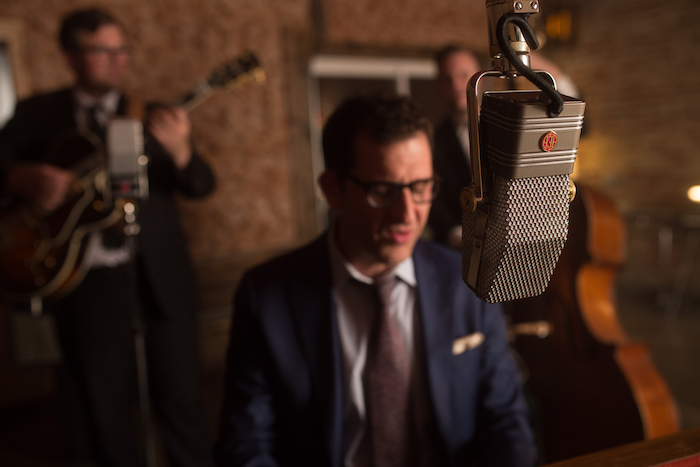 One active A440 microphone captures the piano and vocal simultaneously, while another captures the upright bass. The guitar is recorded by an R44CX. The resulting sound brilliantly demonstrates the expansive sonic range of the AEA R44 series microphones. The mics all run through TRP2 preamps. 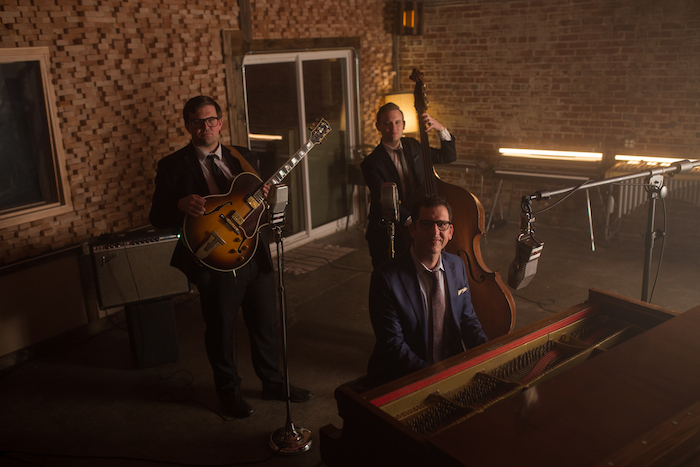 The Too Marvelous Trio based out of Los Angeles, CA consists of Peter Smith on piano and lead vocals, John Storie on guitar and backing vocals, and Alex Frank on bass and backing vocals. Inspired by Nat King Cole’s Jazz trio, they continue the musical tradition set by Nat King Cole with simple stripped down instrumentation and harmonies.